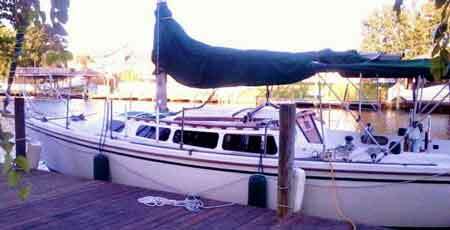 Cruising Concepts is your source for Island Packet cockpit tables. The solid wood construction is available in teak and teak with ash inlays. 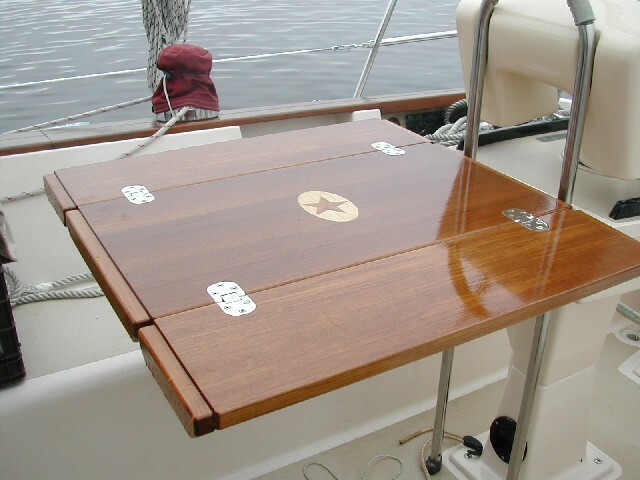 Starboard plastic cockpit tables for your Island Packet boat are also available from Cruising Concepts. 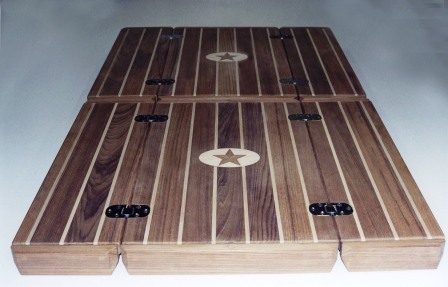 Available in configurations for two, four or a pair of cockpit tables designed to seat six.